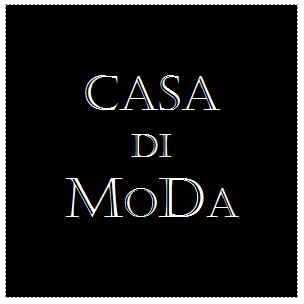 Founded in 2010, Casa Di Moda is a registered global online fashion store dedicated to high-street fashion by offering the very best in trendy and unique fashion products as well as the latest ladies apparel, fashion accessories, beauty health care and etc. We create the fashionable collections blending formal and casual looks with high quality and affordability, which provides you with a modern style that enables you to express your individuality, no matter where you are or what class or age of group you are in. As quoted by Coco Chanel "Every day is a fashion show and the world is your runway." We are here to share our love for the best fashion with each and every of you, to get you closer to the planet's most cutting-edge fashion, with a dedicated professional service to customers all over the world. With thousand of iconic styles and affordable products range, we are confident that you will love what we have to offer and find your unique fashion products to add to your wardrobe. Clothes aren't going to change the world, the women who wear them will. Sign up now and begin your fashion journey into a world of style with us. Join us, bookmark us, and experience us. Be inspired.